Givenchy Medium Flower Heart Logo Pouch $475 Free US shipping AND returns! 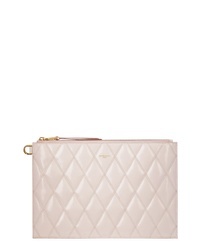 Givenchy Quilted Leather Zip Pouch $680 Free US shipping AND returns! Givenchy Medium Antigona Leather Pouch $540 Free US shipping AND returns! Givenchy Medium Perforated Logo Leather Pouch $735 Free US shipping AND returns! 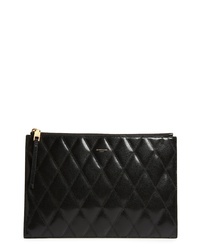 Givenchy Quilted Leather Pouch $680 Free US shipping AND returns! Givenchy Medium Iconic Flower Print Pouch $475 Free US shipping AND returns! 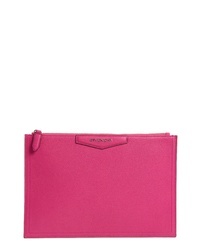 Givenchy Medium Icon Faux Leather Print Pouch $475 Free US shipping AND returns! Givenchy Iconic $317 $475 Free US shipping AND returns! Givenchy Logo Faux Fur Clutch $596 $890 Free US shipping AND returns! 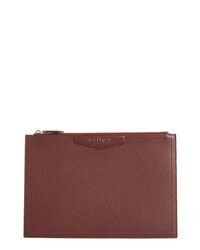 Givenchy Medium Iconic Address Lambskin Pouch $515 $770 Free US shipping AND returns!